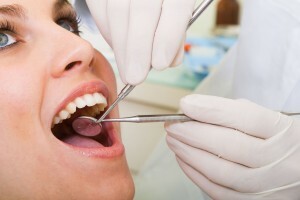 Human behavior at its most basic is often related to dental experiences. For many people, it was just one brief moment of pain that forever convinced them that dental procedures were painful. In fact, some people react so adversely to even the mention of specific dental procedures that we promise to spare you from examples of dental pain in this article. If you experience anxiety related to potential pain during a visit to the dental office, then it’s time to have a heart-to-heart with your dentist. Addressing patient anxiety and managing pain are part of your dentist’s training so don’t be shy about confessing your fear of pain. Air Abrasion – If you are one of the many people who immediately associates pain with just the high-pitched sound of a whirring dental drill, then air abrasion may help ease your dental experience. This painless technique uses air and aluminum oxide particles to remove decay and debris from the teeth without the need for a dental drill. Air abrasion can be very effective for fixing tiny cracks or imperfections on a tooth, and it is suitable for bonding procedures and for tooth restorations involving composite or tooth-colored fillings. Topical Anesthetic – A topical anesthetic is a solution the dentist swabs onto gums prior to an injection of a local anesthetic like Novocaine or Lidocaine. For many people, a topical anesthetic reduces or eliminates the sting of the local injection and tension during the procedure is greatly reduced. Inhalation Sedation– Nitrous oxide (also known as “laughing gas”) is a common form of inhalation sedation for dental patients because it offers many benefits. In addition to providing a sense of relaxation, the effects wear off quickly after the gas is administered. Intravenous (IV) Sedation – IV sedation is an option for patients who experience extreme anxiety at the dentist’s office and who require extensive dental work. A sedative is continuously delivered during the procedure through an injection site (usually in a vein in the patient’s arm or hand). IV sedation is also called “conscious sedation” because the patient is awake (but very relaxed) during the procedure. Medications – Analgesic medications such as ibuprofen and aspirin are commonly recommended to help relieve mild cases of discomfort. Sometimes stronger medications can be prescribed to a patient before or after a dental procedure to help prevent or fight an infection, or to relieve any post-operative pain or discomfort. 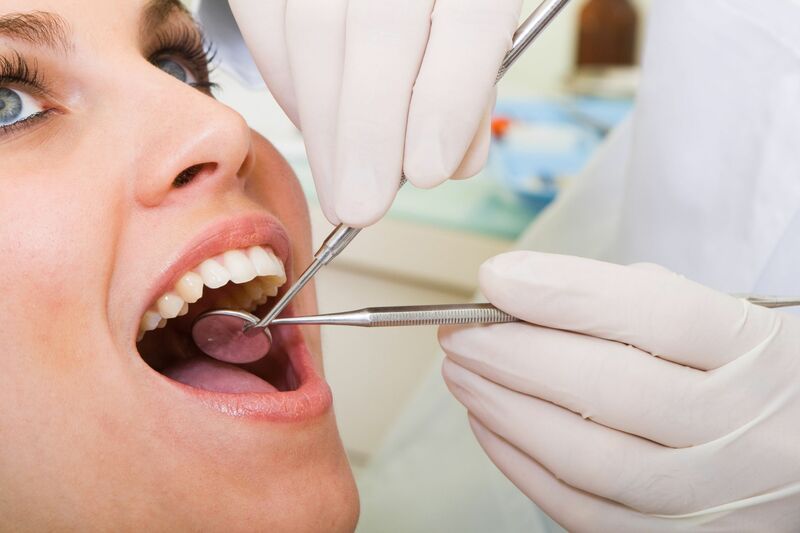 If your dental treatment requires a tooth extraction or oral surgery, it is very important to tell your dentist about any and all medications you are currently taking, as well as sharing your thorough medical history. Finally, be sure to follow all dosing instructions and contact your dentist if you have any questions or concerns. Just remember, you should never avoid the dentist due to fear of pain. Start the conversation with your dentist and consider all of your options so that you find the best solution for your unique needs. If it’s time for you to schedule a dental exam, please contact the Simply Smiles Dentistry office or request an appointment online.